The list price of reworked PCycler units are $382.50 US dollars per unit. The IBM cost of quantities of one hundred (100) or greater (per 12 month period) are $226.00 US dollars per unit. The total cost of quantity two hundred fifty (250) is $56,500.00 US dollars. Delivery is 30 days ARO for the first 125. The remainder to be delivered 60 days ARO. All shipments are made "freight collect", with the recipient paying freight charges. Payment terms are 45 days net. 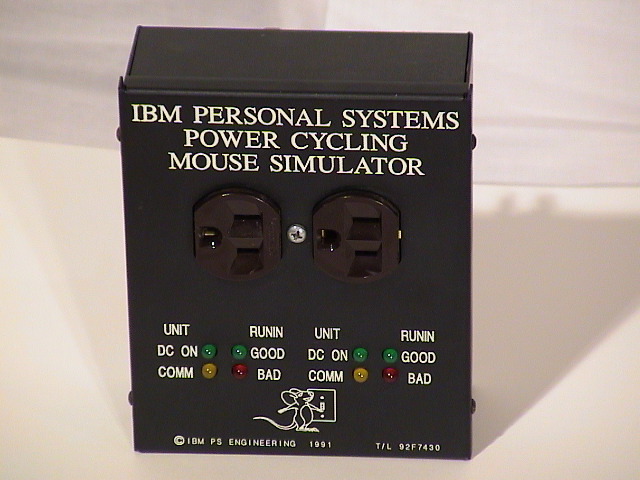 110 Volt versions of the Power Cycling Mouse Simulator are made by refurbishing downlevel mouse simulators from IBM RTP. Units have been retrofitted with internal components such as relays, power supplies, and microcontrollers, that are compliant with current IBM requirements. 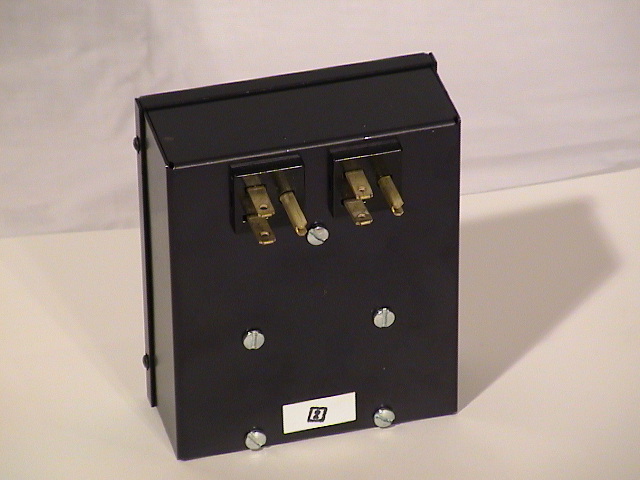 The Units are not new and were not originally designed or manufactured by Adapticom. The microcode and its modifications contained within the Mouse Simulator have been specified by IBM. The weight of the bare unit is between approximately 1.5 and 2.0 pounds.